After celebrating 10 years in 2017 , Denim Premiere Vision, is back with the fresh players on the board after getting relatively cold response in its previous shows. This edition is going to be the litmus test for the Denim PV and hence the stakes are very high this time. Each season for the last 10 years, the show has reinvented itself to better meet the needs of a demanding and versatile industry, and the expectations of brands and of consumers in the constant quest for what’s exclusive and inspiring. 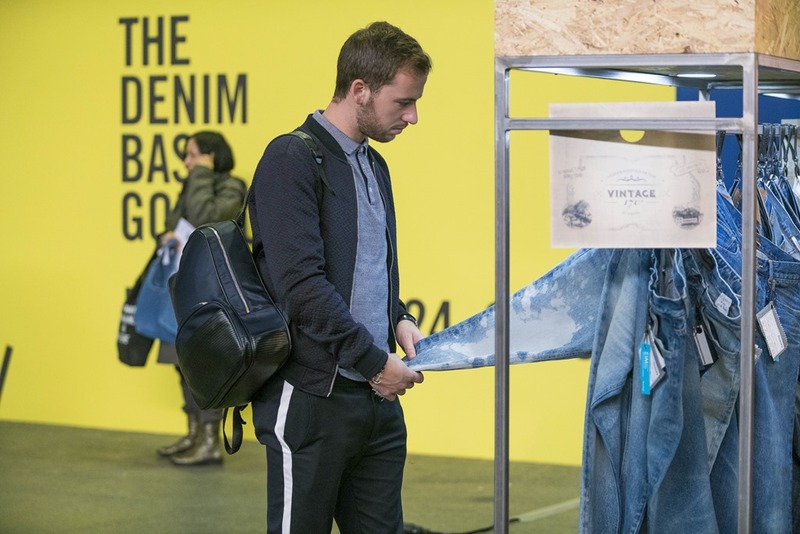 This year will be a crucial year for Denim PV as the company has announced its new destination and has made Denim PV’s Paris show an annual event. Denim PV will be organised alternately in Paris, the global capital of fashion, and in a European city with a strong fashion influence. The aim is to encourage proximity with fashion and design markets while offering the sector new sources of inspiration. The venue for May edition is Parc Floral de Paris. 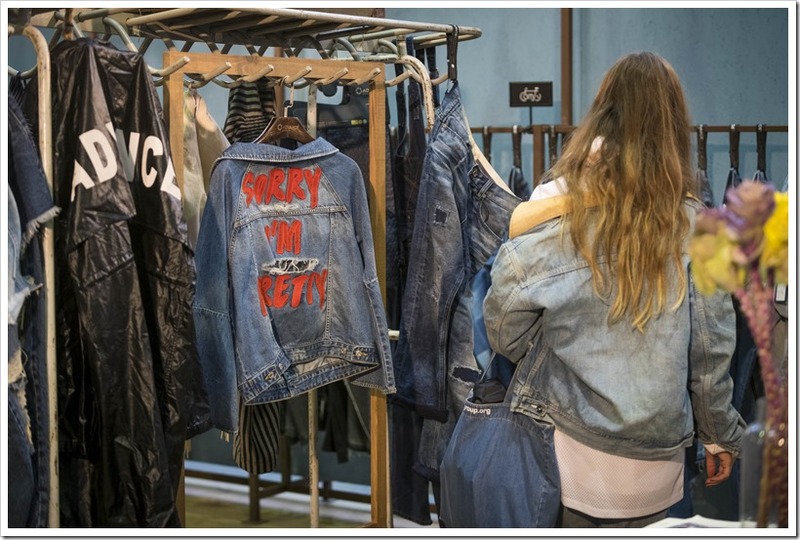 In this edition , 73 international Denim companies from Europe, USA, and Asia are participating and interestingly there are many new entrants in the list this time also. The list includes weavers, components and accessories manufacturers, clothing manufacturers/denim washers/finishers. A Trends Area and Fashion Seminars to decipher the season best-selling products. A Hot-topics Workshops & Talks program: new socio-styles values, fashion, products, circular economy, value chain and more ! Decoding the trends and analysing the offer thanks to concrete examples with the exhibitors latest developments: fabrics; finishings and components. To complete the fabrics and finishings highlights given by the Denim PV fashion team, Lucia Rosin from the Italian creative studio Meidea deciphers the A19W20 style and fits. In the future we will need to produce more and better in order to answer to the needs of the future generations and to respect the planet. 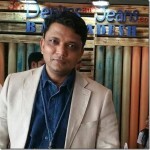 Will the denim value chain be ready for this challenge? Is the Circular Economy a possible answer? 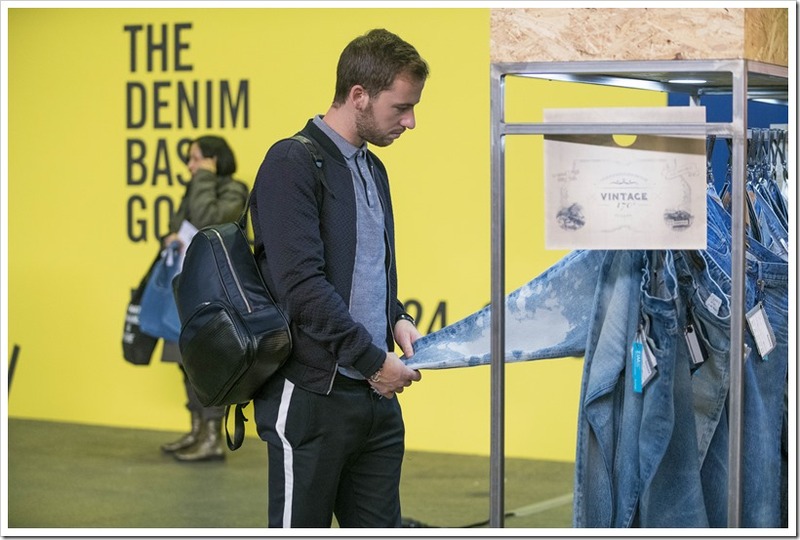 With the guidance of Helene Smits in collaboration with Alliance for Responsible Denim a workshop that will look at the Circular Economy from the denim perspective. We will analyze the actual facts and the future opportunities for the denim business from every perspective. What does it means in practice? Materials, Design, Business models. Where are we as an industry? What are the struggles and opportunities for the future? During a panel discussion that will involve stakeholders from the denim value chain we will create a moment of analysis with the auditors. Discover Tavex new era with Evlox! Brand new one hour and a half denim and fashion business Masterclass. Focus on the A19W20 season influences, fabrics, finishings and components around 5 denim market themes. 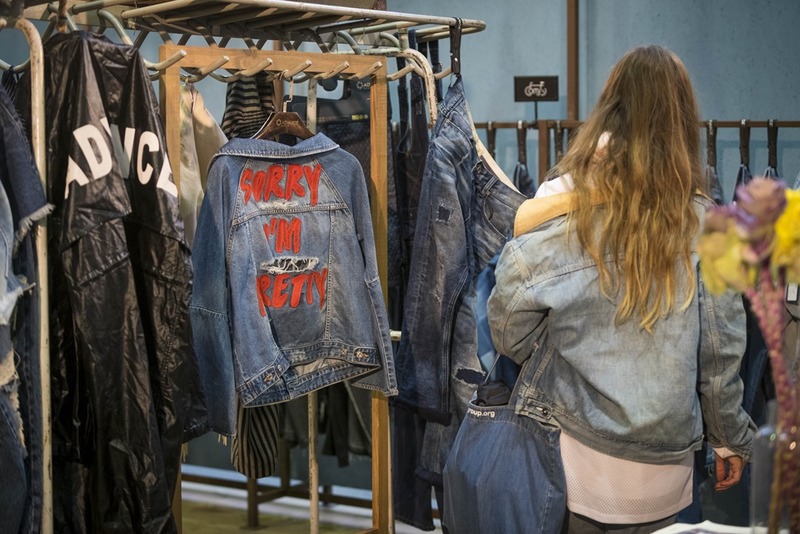 The leading B2B runway-referencing research engine breaks down the Spring Summer 19 must-have denim trends, thanks to the latest runways reports and data analysis.